Combining the best of both worlds of Alternative and Conventional Medicine. "Mainstream medicine doesn't have all the answers," says Anne Simons, M.D. 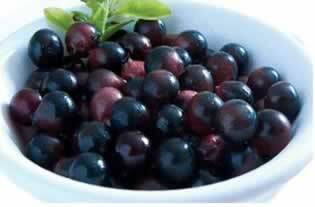 "Good research shows that for many conditions, alternative therapies and natural cure can help. When I have a cold, I often take echinacea because several studies show that it's an antiviral immune stimulant. I think doctors should prescribe whatever works best and cures the condition. If what works best is a safe alternative treatment, it's fine with me." An estimated 80 percent of the world's population still relies on natural herbs to treat, prevent and cure diseases. In Europe, where physicians of conventional medicine have access to the same high-tech treatments that are available in the United States, patients routinely receive "prescriptions" for natural herbs instead of mainstream pharmaceuticals. In the United States, an estimated 25 percent of pharmaceuticals continue to be derived from natural plant sources. Scientists around the world depend on natural herbs in developing more potent medicine. Not long ago, experiments with the Pacific yew tree yielded an extract called taxol, which showed effectiveness against advanced breast and ovarian cancer, disease that didn't respond to standard chemotherapy drugs. Today, yew-derived drugs (sold under the brand names Paclitaxel and Taxotere) have become standard treatments to cure breast and ovarian cancers. Of course, many mainstream and conventional physicians are still leery of alternative medicine or natural medicine- and some still call them worthless. But many more have come to realize that their brand of medicine doesn't have a monopoly on the cure and healing and that alternative approaches often are quite valuable. Today's medical rallying cry is "Whatever works best," and many of those promoting blended medicine and holistic medicine have dropped the term altemative in favor of the term complementary. "Complementary says that the therapy do not replace mainstream medicine," Dr Brauer explains. "Rather, they complete it, expanding it to include areas it has undervalued or overlooked - diet, exercise, traditional healing arts, home remedy, natural cure and mind-body therapy." This approach is also known as holistic medicine. 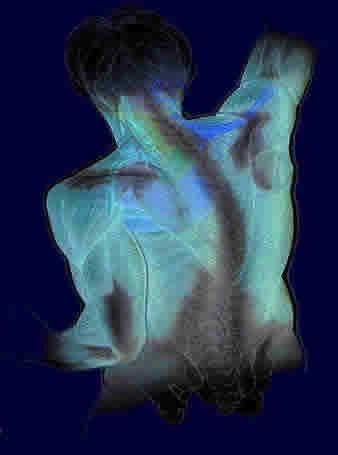 Fibromyalgia is a debililatating condition, but by combining varius medical systems, there is hope to live an enjoyable life. 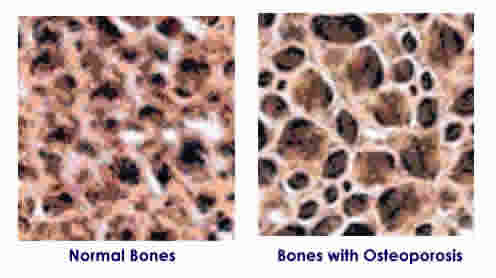 Osteoporosis is a conditon where the bone density progressively decreases thus, weakening the bones making ti brittle. Find out how you can finally overcome this uncomfortable condition by using home remdies, herbs, and naturopathy. There are many tips that one can do to avoid and to treat this. Learn with us. Do you feel like your eye ball is a little hard and you have frequent headache. 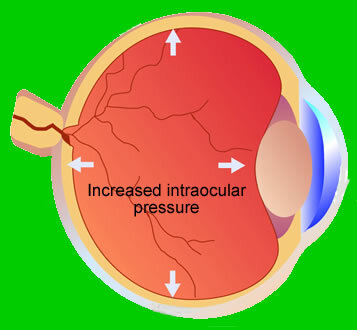 You may already have glaucoma, The best treatment is early detection. 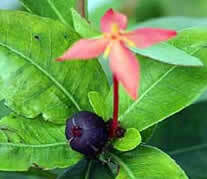 We have articles for ayurvedic system, chinese medicine and others. 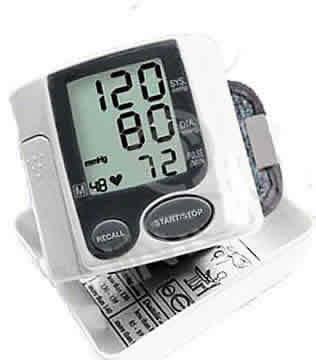 Do you want to know more on how you can control your blood pressure at home using natural remedies? How about the medicines and conventional medicines? We have it all combined in one. 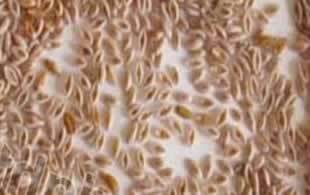 > Are you one of those that suffers from allergy to almost anything? Well read on, because we have the best approach to treat your allergies and we will teach you how you can avoid attacks. We combine different systems for a holistic approach and surely you will retake control of your life. This herb has recently gained gained popularity for its antiosidant activity and has been one of the most sold supplement. 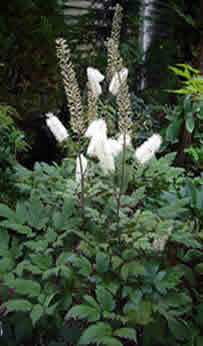 All this for good reason as supported by studies and research..
Black cohosh an herb of many uses. Step aside gents, this one is for the ladies. Black cohosh is being used to help manage some symptoms of premenstrual tensions, menopause and other gynecological problems in women. 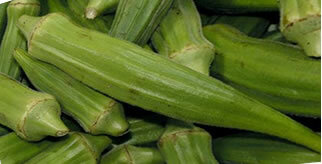 Okra, a vegetable with many health benefits. 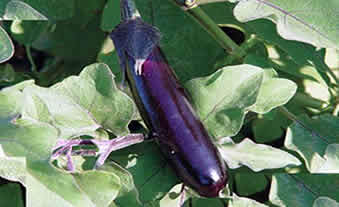 This vegetable is quite unpopular to taste because of its slimy texture. But do not look down on this for this has antiinflamatory activity and may actually be beneficial against hypertension and diabetes.. 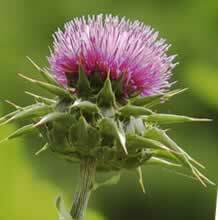 Milk thistle still tops as the best protective herb for the liver. A chemical compound found in milk thistle or silymarin has been found to help protect the liver from damage. 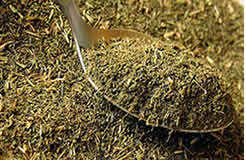 Very few herbs has this protective activity for liver. You definitely need to learn more of this herbal medicine. 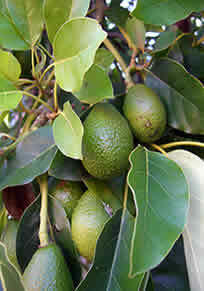 Psylium herb is one of the best source of fiber that is most needed by the body to regulate stomach activity. Psyllium has been traditionally used to improve gastrointestinal functions, weigh loss, hypertension and heart diseases prevention and treatment. Are you one of those that suffers from allergy to almost anything? Red raspberry has been traditionally used as uterine tonic that helps pregnant women in labor and delivery. 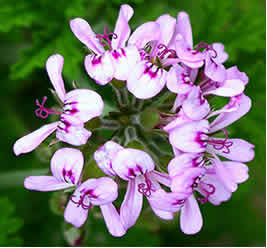 Other helath benefits include anti Cancer activity, antiinflammatory and good for the blood pressure.